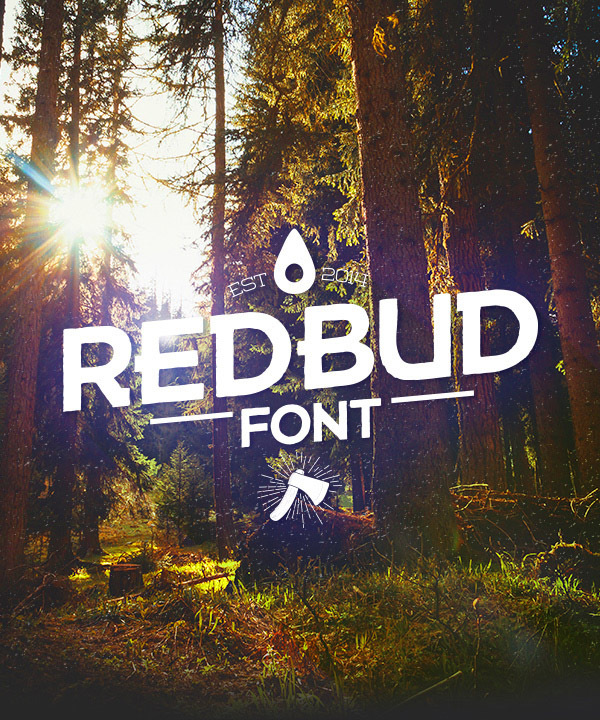 Paul Reis is offering a beautiful free rustic logo font called RedBud. Download it today to use for your designs that require a woodsman look and feel. If you’re looking for some textures to pair with this font, try Chris Spooner’s free weathered logo mockup textures.